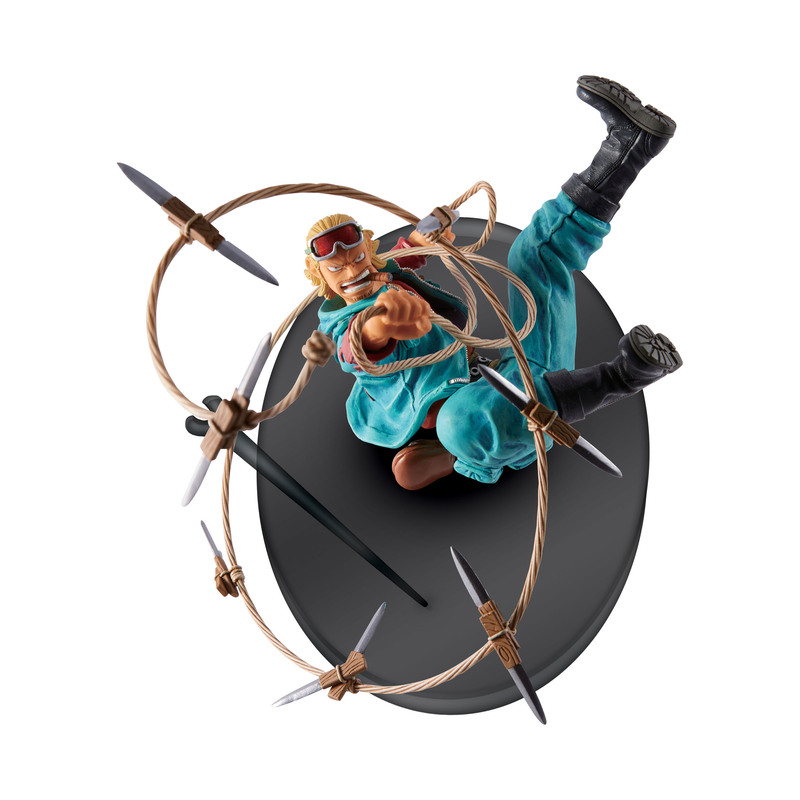 Earn 39 Points with this purchase! 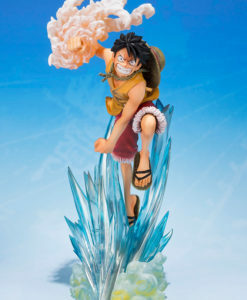 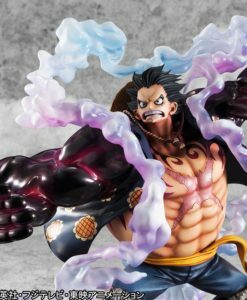 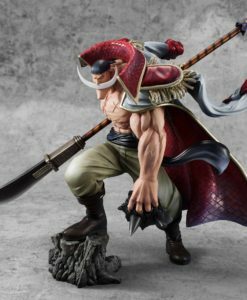 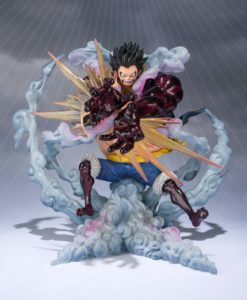 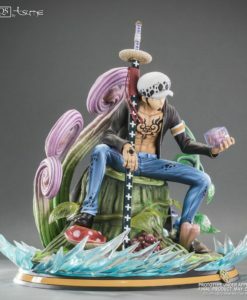 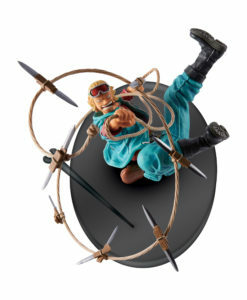 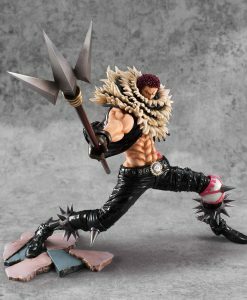 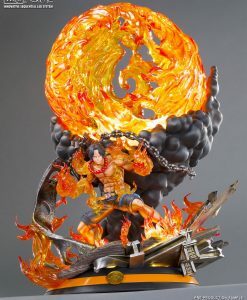 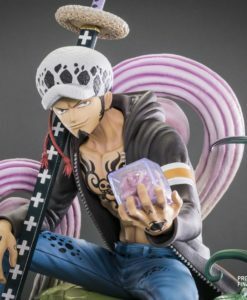 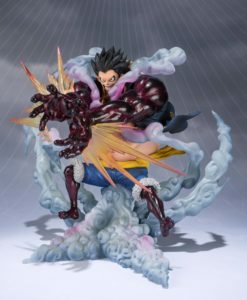 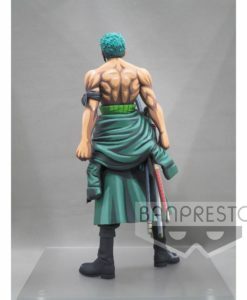 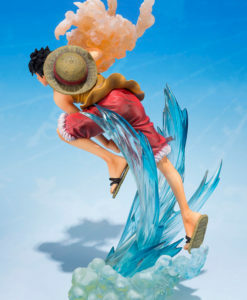 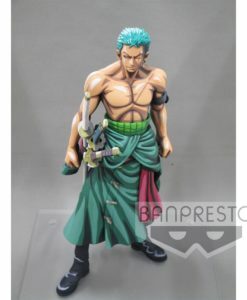 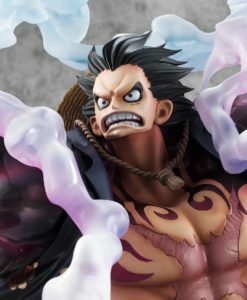 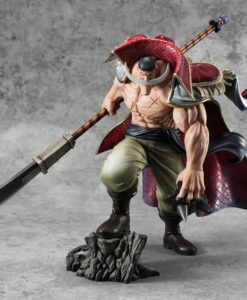 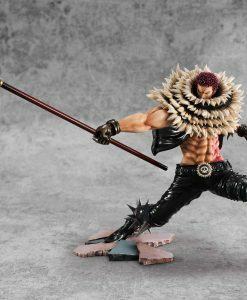 From the popular anime series ´One Piece´ comes this officially licensed figure from Banpresto´s ´Scultures´- series. 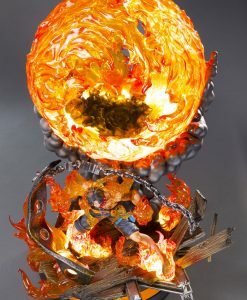 Made of PVC, stands 9 cm tall and comes with a display base.